Massage therapy is essential to a good quality of life. It increases blood flow, provides relaxation, aids in the healing process and promotes overall well being. 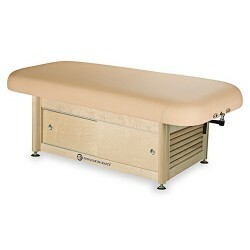 We offer a wide selection of massage therapy tables and accessories so that your home or facility is always ready for a relaxing and therapeutic massage experience.